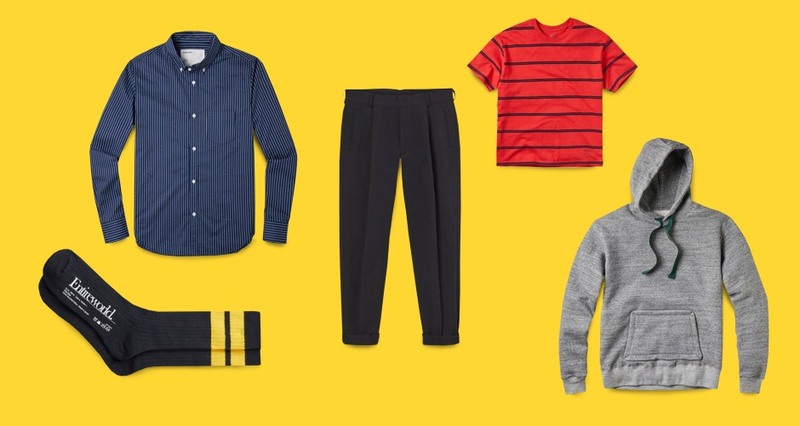 6 Stylish Items to Buy This Week - April 2 | Valet. Entireworld, the new label by Band of Outsiders founder Scott Sternberg, launches today. The line features some of the touchstones of Sternberg's first brand (think playful colors, cinematic references and a slight throwback vibe) but since this one is direct-to-consumer, the prices are much more affordable. These blonde birch trays are as handsome as they are handy. Available in three sizes, use them on your desk, your dresser or in your kitchen. They even work as thin cutting boards for slicing citrus on your bar cart—the raised edges keep any juices from spilling over. 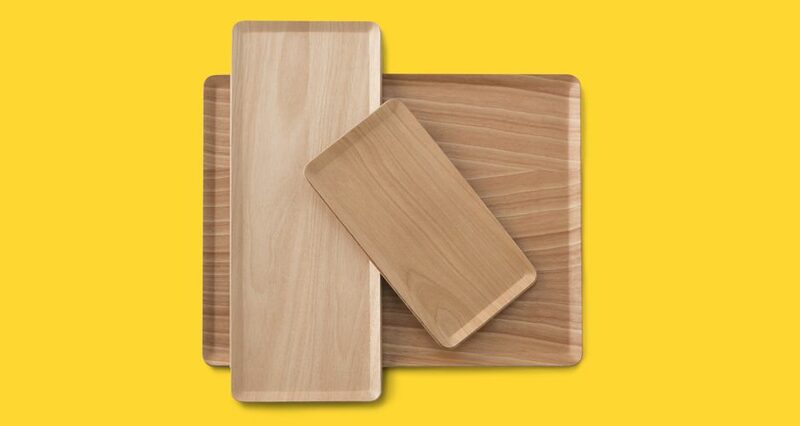 Birch trays, from $16 by Schoolhouse Electric Co. This graphic T-shirt would be cool based on the design alone. 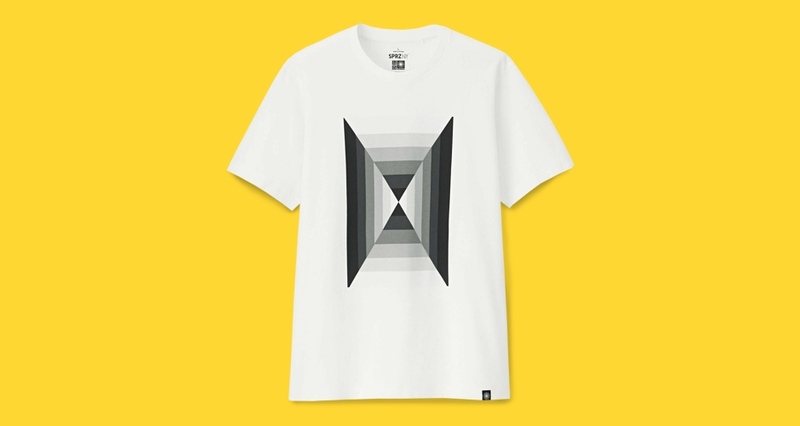 But the fact that it's part of a collaboration between Uniqlo and MoMA gives it some proper nerd cred as well. The graphic in question was designed by Charles and Ray Eames and is courtesy of the Eames Office collection. Flint and Tinder, a favorite around the Valet. offices for their ultra-soft and well-fitted T-shirts, just released their Fieldhouse Collection. 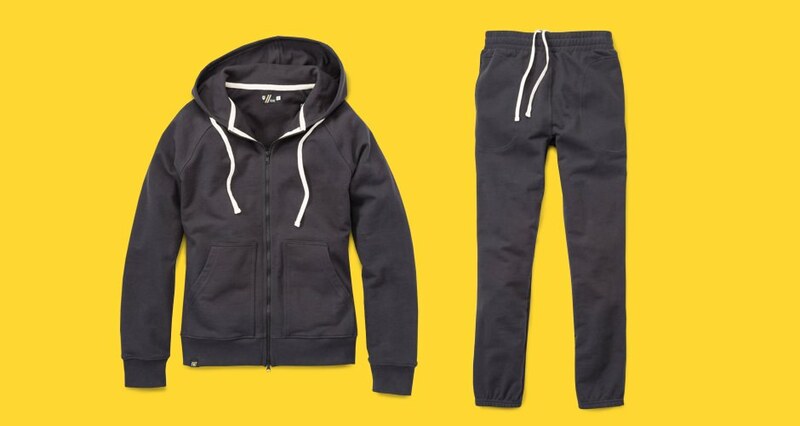 The line of sweats are inspired by mid-century collegiate athletics and are cut from a lightweight French terry—a unique ringspun cotton that's lighter yet stronger than traditional cotton. 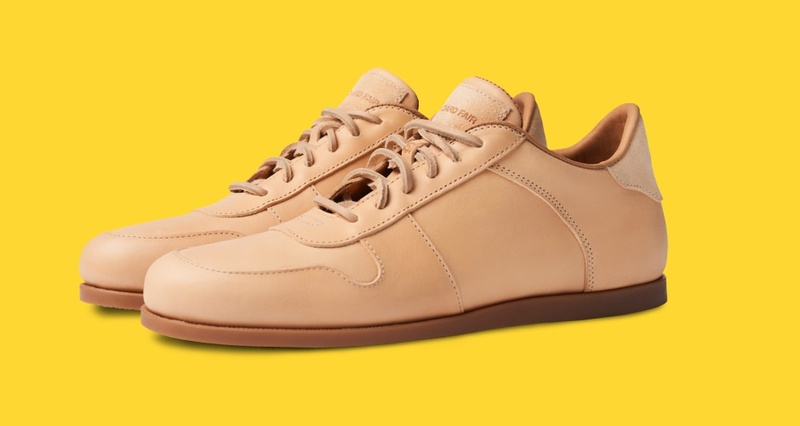 Standard Fair just launched with a Kickstarter campaign to create a "refined, resoleable, ethically sourced sneaker made in the USA with Italian vegetable-tanned leather." We have to say, the result is pretty sweet looking. A hybrid style that brings a more modern, refined perspective to the classic camp moc that's also a sustainable premium sneaker. At first, we liked Related Garments' matching socks and boxer briefs for the subtle confidence boost we get from coordinating our underwear. But then we kept reaching for them because they hold up to constant washing and the socks are crazy comfortable (plus the no-show options never scrunch up in your shoes).